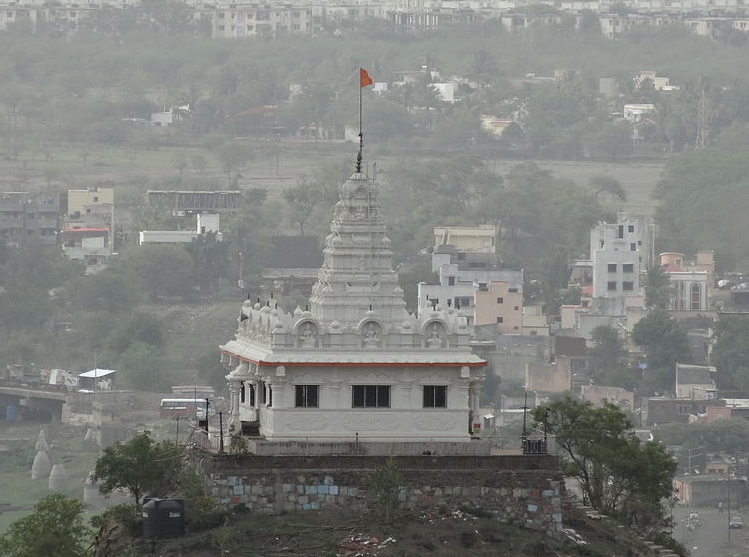 Baner is a suburb of Pune. Baner is bordered by Pashan in south, Balewadi to the west, Aundh to the north and Pune University to the east. Baner is mostly a residential and commercial hub of Pune. Baner has been transformed into a property hotspot that attracts people from all over the country. Baner is home to a growing number of popular restaurants, cafes and pubs. Let's discover your own locality Baner.